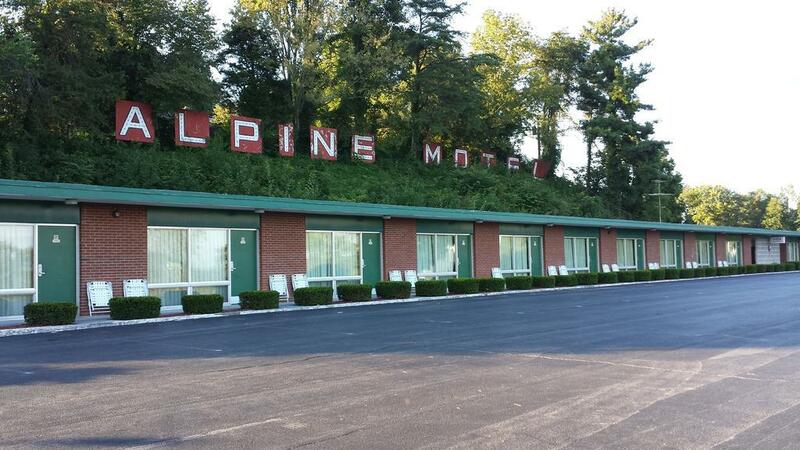 Uniquely situated on spacious grounds with beautiful panoramic views, Alpine Motel is of unusual quality, cleanliness and comfort. Large attractive rooms with ceramic tile bathtubs and showers. Touch-tone phones. A/C. CCTV. Cross Ventilation. Parking at door. Fine restaurants, shops and world famous Barter Theatre nearby.